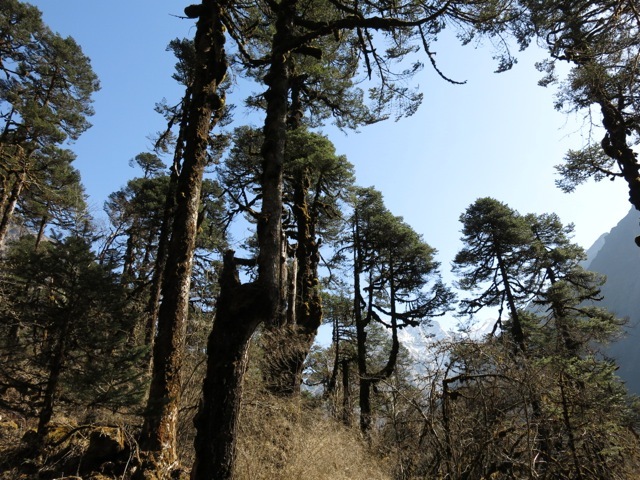 We will trek through rhododendron, pine and juniper forest whilst traveling by the riverside. 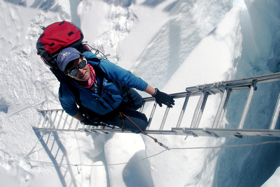 The jet stream buffets the top of Everest with hurricane force winds for much of the year. It is important to be listening and following what your head expedition leader is saying to insure the safety of the entire team. This warm up will get students aware of their surroundings and listening to their group members. Have a student volunteer to be the expedition leader. This student will be the leader and the rest of the class will follow them. The leader can do any kind of movement that they wish, some movements including running, hopping, crawling, rolling, etc., and the entire class must follow. Switch up the expedition leader after every couple minutes. Word Press is easy to learn and has lots of tutorials on their site.